It is that time of year again and Spring is upon us. The birds are chirping, the flowers are blossoming and our moods improve. Sadly with Spring come Spring showers and with them gallons of mud for our poor shelter dogs. The dogs have no where else to go and face spending days in wet, clogging, dirty mud, making them shiver with cold and taking the lives of those not strong enough to stand these conditions. Last year we started making improvements in some of the kennels by paying for gravel to be put down and paying for stray for the dog houses to try to help the dogs stay warm. 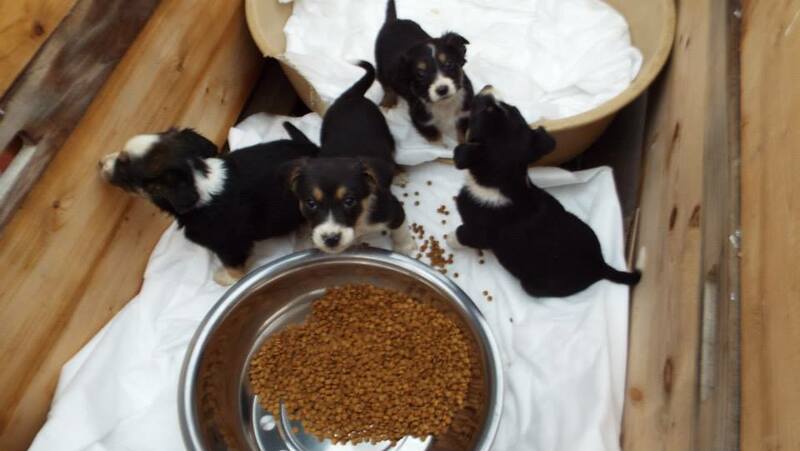 The gravel helps but for the most vulnerable dogs we wanted to go one step further by providing tiled floors. These cement tiles are the only way to really avoid the mud altogether and they also make the kennels easier to clean. 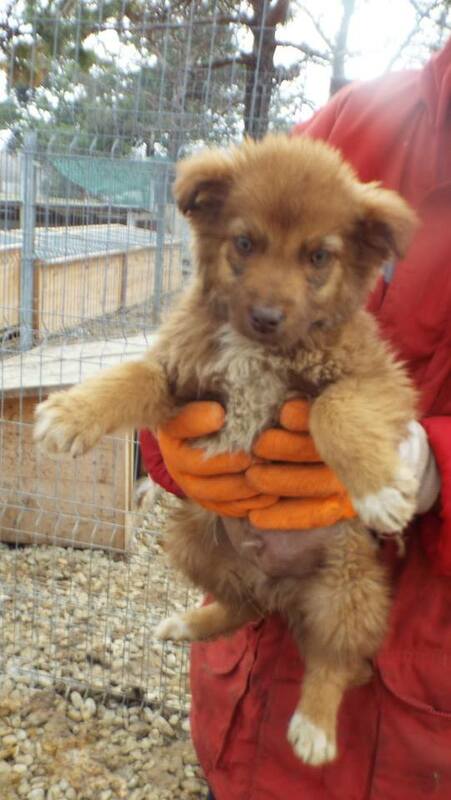 We’ve heard about the strays from Sochi … what about the Romanian strays? 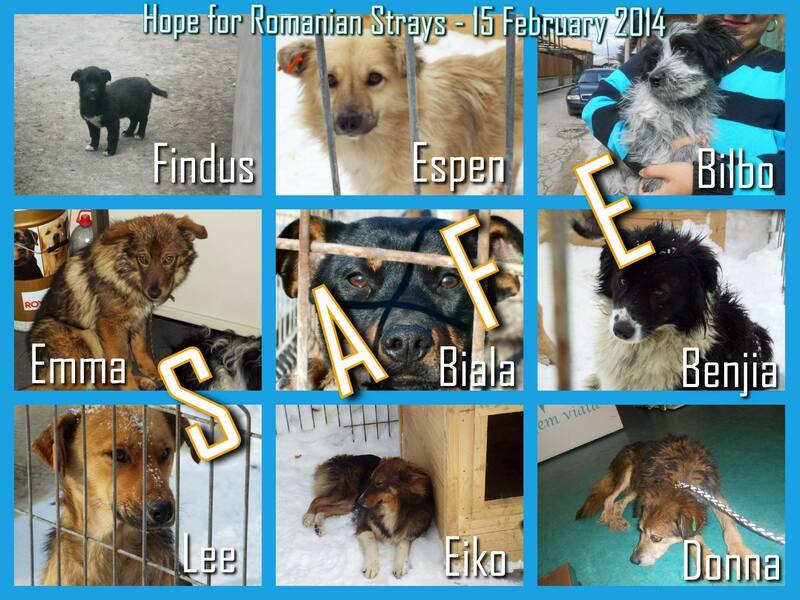 There has been some great press coverage about the situation of the stray dogs in Sochi. At first the coverage was desperately sad – and resonated all too well with those of us working with stray dogs in Eastern Europe. 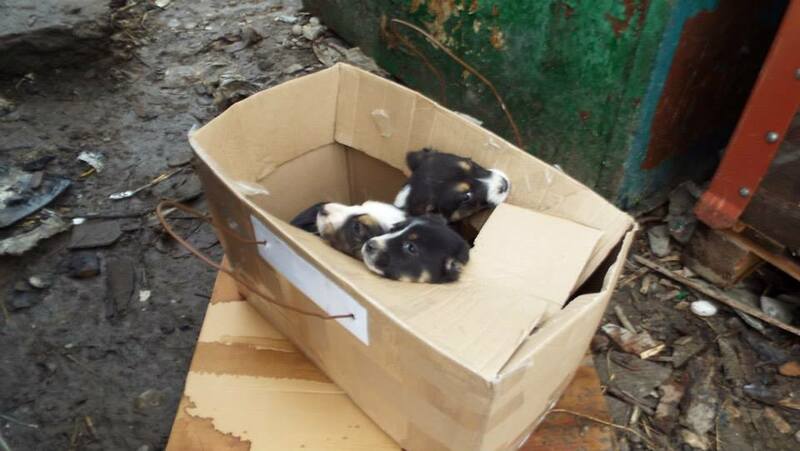 The strays of Sochi were being rounded up and killed – discarded by a society that saw them as nothing more than garbage, a side effect of a building project. The strays from Sochi however got lucky. First a Russian billionaire heard of their plight and remembered a stray dog he befriended as a child. Like anyone who grew up with a best friend / dog will tell you, the experience is profound and the bond formed is something that you remember for the rest of your life. The strays then also stole the hearts of the visiting athletes and again made headline news – this time with photos of US athletes, like Lindsey Jacobellis and Gus Kenworthy, and the strays they had adopted and were planning on taking back to the US with them. Sadly the strays in Romania have not had this same luck. 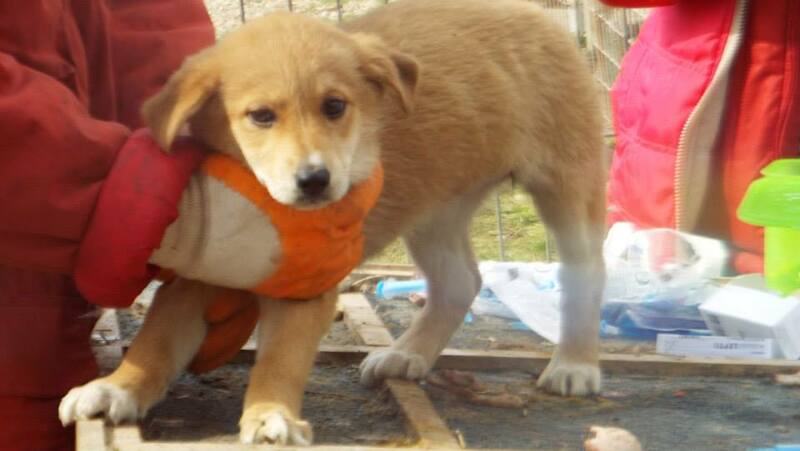 Like the strays in Sochi the conditions for them are tough and they fight every day for survival. Officials have now given the go-ahead for them to be “euthanized” en masse and strays are being rounded up and put in shelters, where they are being systematically killed. Photos of some of the shelters, for example Craiova, where this is happening show that they are not being euthanized in a humane way by a vet but beaten to death in front of the other shelter dogs. There have already been many mentions of the similarities between Romania’s handling of the dogs and the Nazi handling of Jews during WWII and again this image appears as yet again living beings are being beaten to death behind a wire fence, in front of their fellows. 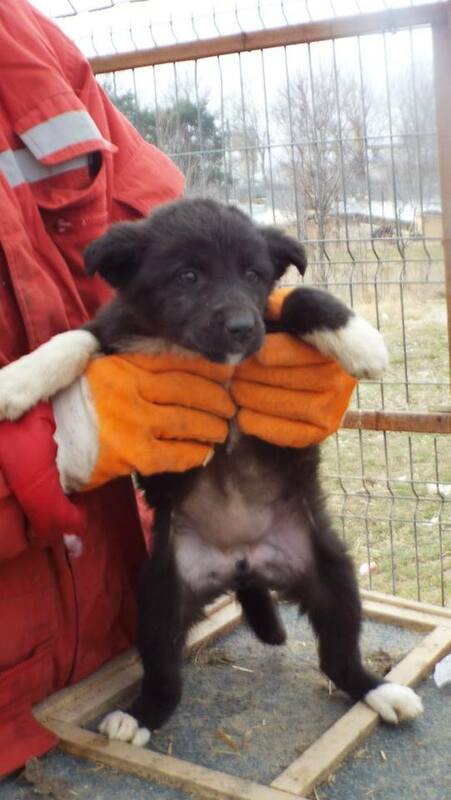 Fortunately the shelter at Bucov has not yet descended to this level of depravity but it is full and over capacity and all of the foster homes in the area are also full. And still more dogs are being brought to the shelter and still more puppies are being born on the streets or in the shelter. It is in these conditions that we are working hard to try to work with the shelter to find some solutions to the capacity problems, for example by making the enclosures smaller, or by re-homing as many dogs as we can. We are also running regular neutering programmes to try to stem the flow of strays. It is in these conditions that we as always reach out to our supporters and followers and ask to continue donating to this cause and to continue sharing our work and the photos of dogs needing homes. We need funds on an on-going basis to pay for neutering programmes and to try to support the dogs that are in the shelter. And it is in these conditions that we pray to also find saviours for our dogs, just as the stray dogs in Sochi found their saviours. 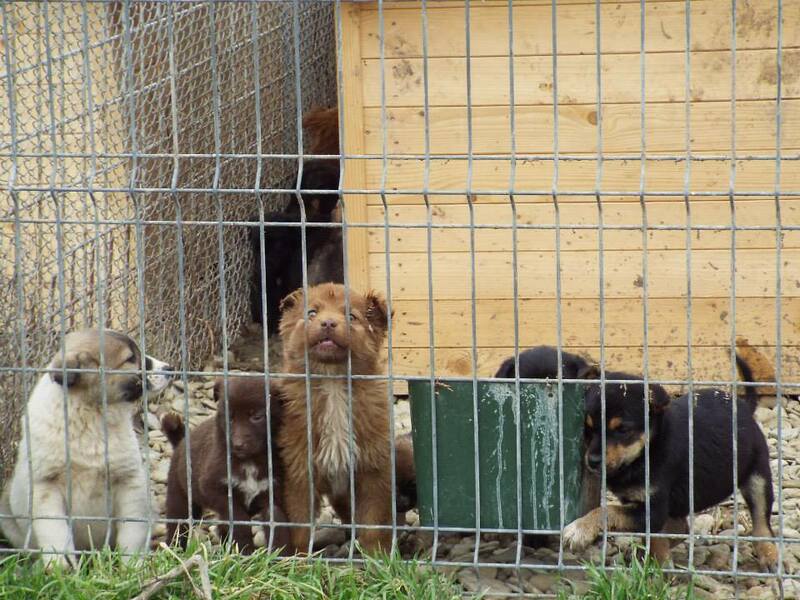 The dogs in Romania, just like the dogs in Sochi, do not deserve their current fate and we will continue to fight for their cause and do all we can to alleviate their suffering and bring hope. 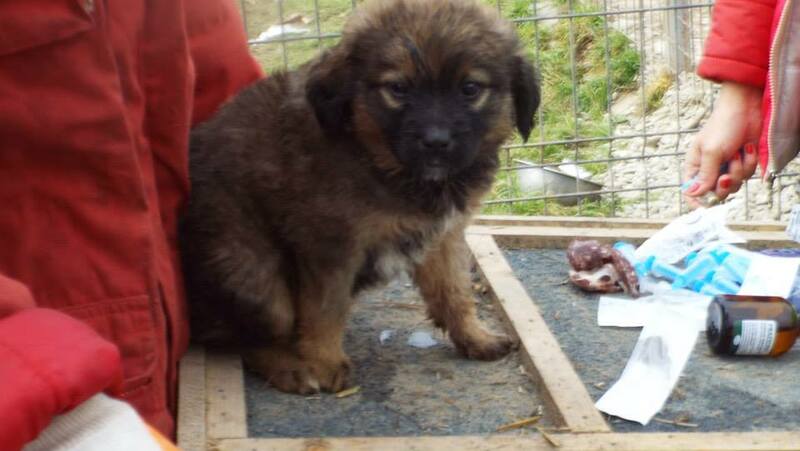 Please support us in doing this and be a saviour to the dogs in Romania. Contact us at hopeforstrays@yahoo.com if you can help a dog or make a donation to help with neutering, vaccination or feeding and caring for stray dogs via paypal (also hopeforstrays@yahoo.com).